"ZYKOV, Nikolai - Russian actor, director, artist, master of puppetry", Encyclopedia "Puppets", Boris Goldovskiy, page 171. Nikolai Zykov was born in 1965 in Moscow in a family of engineers, whose life was not related to professional art. He is the son of Viktor Zykov, who is a scientist-physics, inventor, and Candidate of Sciences, and Tatiana Zykova (née Smyslova), who is an engineer-technologist and teacher. When Nikolai Zykov was five years old, his parents took him to the Puppet Theatre of Sergey Obraztsov, who is the great grand-uncle of Nikolai Zykov. After the show, Nikolai Zykov created his own theatre in his house and presented puppet performances for his parents and his younger sister. He usually did not make puppets by himself. Instead, he took details of toys and inter-connected them with wire. 1982-1988: National Research University MAI (design of electro-mechanic systems). Received his Master of Science degree. Nikolai Zykov began making puppets for his performances in 1977. In 1980, Nikolai Zykov has made his first puppet vignette. In 1985, he has created his first solo puppet performance and has founded his own professional puppet theatre - Nikolai Zykov Theatre. By the order №23 of the Ministry of Culture of the USSR dated 26/01/1987 and an extract from the protocol №9 of the meeting of the Tariffication Commission of the Rosconcert dated 19/08/1987 Nikolai Zykov was officially recognized as an actor of the original genre and puppeteer. Nikolai Zykov has created and has made more than 200 unique marionettes, hand, rod, radio-controlled and innovative puppets. new original design of chemoluminescent puppets - vignette "Microcosmos" (2002) and others. new original design of EL-wire puppets - vignette "Neon Butterfly" (2011) and others. new original design of LED drop puppets - vignette "New Year Tree" (2012) and others. Nikolai Zykov is an author of over 20 puppet performances. 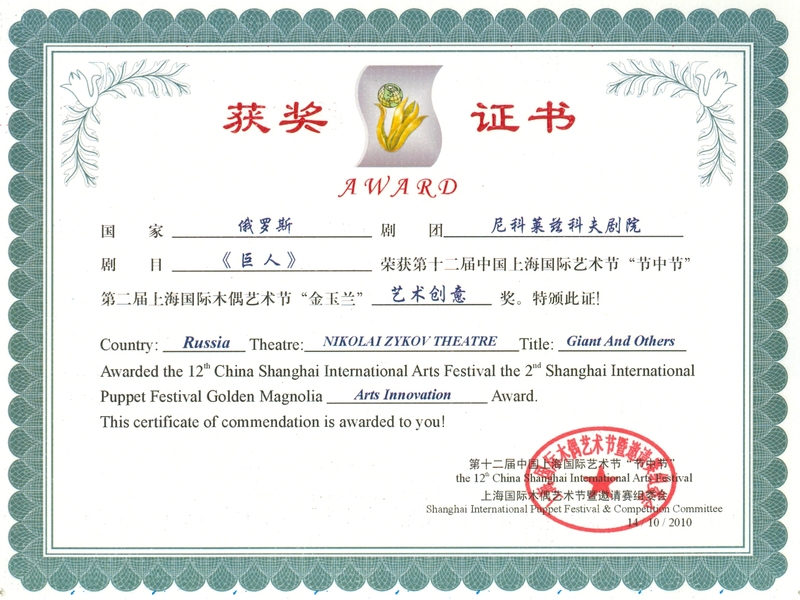 These performances include: "Dinosaur and his friends" (1985), "The Magic World of Marionettes" (1993), "Cabaret of Metamorphoses" (2000), "New Year Puppet Show" (2000), "Giant and others" (2003), "Exclusive Marionettes" (2006), "Russian Puppets" (2010), "Radio-controlled Puppet Show" (2011), "Light Puppet Show" (2012), "New Animation", (2012) "Treasures of the East" (2013), "Puppet Bach Concert" (2014), "Skeletosaur Show" (2015), "New Year Show of Light Puppets" (2016), "Moscow Marionettes" (2017), "Hanukkah Light Puppet Show" (2017). Nikolai Zykov has been a member of Russian Authors Organization since 1997. Puppets of Nikolai Zykov took part in many popular TV shows in USSR, Russia, "Tu Si Que Vales" (Italy) and others. In 1994-1995, Nikolai Zykov hosted the children's TV show, "Everyday is holiday" on Russian State Television. In 2000 Culture TV Channel calls Nikolai Zykov "the most titled puppeteer of Russia". Nikolai Zykov has received the diplomas of several competitions and festivals in Russia. Also, he has received the Gold Medal of the Arbeiterfestspiele International Festival in Germany (1984), the Medal "For Labour Valour" of the Supreme Soviet of the Soviet Union (1986), Diploma of the 17th UNIMA Congress and World Puppet Festival in Budapest (1996), "Arts Innovation" Award of the 12th China Shanghai International Arts Festival (2010), Diploma and "Excellent Show" Award of the 21th UNIMA Congress and World Puppet Festival in Chengdu (2012), "Performance Award" of Asia-Pacific UNIMA commission (2014), Award of the 4th Colombo International Theatre Festival (2015), Award "For brilliant performing mastery" of the 12th International Festival of Contemporary Puppetry in Bucharest (2016), "Outstanding Creativity" Award of Asia-Pacific UNIMA commission (2017), "Sell-out show" Laurel of Edinburgh Festival Fringe (2017), Honorary Award of The 3rd Maritime Silk Road International Arts Festival and The 5th International Puppetry Festival in Quanzhou (2017). Nikolai Zykov has performed his puppet shows more than 3500 times in more than 40 countries around the world: in many cities of Russia and also in Argentina, Brazil, Venezuela, Mexico, United States, Canada, Iceland, Estonia, Latvia, Byelorussia, Ukraine, Poland, Germany, Belgium, United Kingdom, France, Spain, Italy, Switzerland, Austria, Czech Republic, Slovakia, Hungary, Romania, Bulgaria, Greece, Cyprus, Turkey, Israel, Egypt, South Africa, Mauritius, Seychelles, Azerbaijan, Iran, Kazakhstan, Uzbekistan, Tajikistan, Afghanistan, Pakistan, India, Sri Lanka, China, Singapore, Taiwan, South Korea and Japan. Nadezda Dubinina was born in 1976 in Moscow. 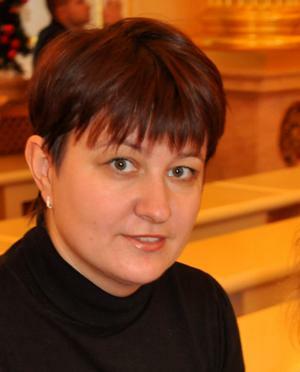 Nadezda Dubinina is a member of creative team and assistant of puppeteer in Nikolai Zykov Theatre since 1990. Nadezda Dubinina took part in many foreign tours of Nikolai Zykov Theatre: Italy (1990, 1998, 2012, 2018), Taiwan (1991, 2013), South Korea (1991, 1993, 2011, 2012, 2013, 2018), France (1994, 1997, 2000, 2003), Pakistan (1994, 2006), Brazil (1995, 1996), Iceland (1996), Singapore (1996), Hungary (1996), Belgium (1996), Seychelles (1996), Mauritius (1996), Turkey (1997, 1998, 2000, 2009), Japan (1998), Venezuela (2000), Latvia (2005), Estonia (2005), Kazakhstan (2008), Cyprus (2008), India (2009), Poland (2009), Greece (2009), China (2010, 2014), Israel (2012), Romania (2016, 2017), Mexico (2016), Belarus (2017), Switzerland (2017). Nadezda Dubinina have received many international awards for innovative creativity and outstanding performing mastery as a member of Nikolai Zykov Theatre. Since 2016, Nadezda Dubinina is an adviser to the head of the Moscow City Department of Education. Sergey Isaev was born in 1980 in Moscow. In 2008, Sergey Isaev graduated from the Pushkin Leningrad State University, specializing in design. 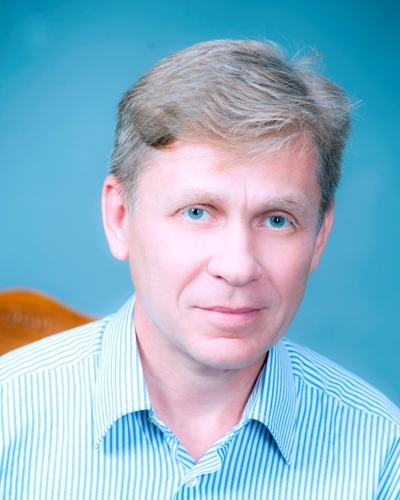 Sergey Isaev is a member of creative team and technical director in Nikolai Zykov Theatre since 2000. Sergey Isaev as a member of Nikolai Zykov Theatre took part in many foreign tours: Latvia (2005), Estonia (2005), Cyprus (2008), India (2009), Turkey (2009), Poland (2009), Greece (2009), China (2010, 2014), South Korea (2011, 2012, 2013, 2018), Italy (2012), Israel (2012), Taiwan (2013), Romania (2016, 2017), Belarus (2017), Switzerland (2017). Sergey Isaev have received many international awards for innovative creativity and outstanding performing mastery as a member of Nikolai Zykov Theatre. List of tours of Nikolai Zykov since1980 to present. List of the most famous theatres and concert halls hosted Nikolai Zykov Theatre. Newspapers, magazines and TV about Nikolai Zykov.